The $700 awarded to Acadiana Animal Aid is being used for Bree’s medication and wellness exams in her adoptive home. This grant helped us promote Bree, a 7-year-old Lab who has been in our care for the past six years, for adoption. We received multiple applications and have selected one that is currently pending. Bree arrived at Acadiana Animal Aid on March 21, 2013. 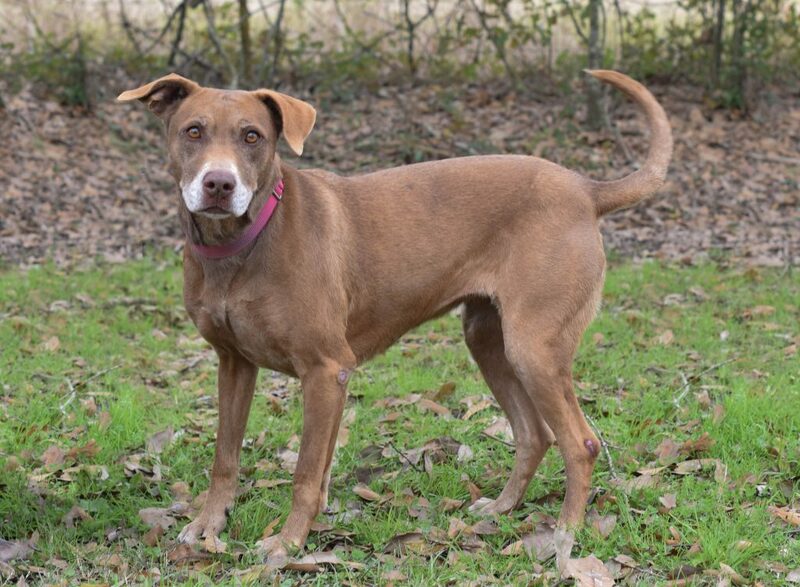 Bree’s adoption will be considered a “Compassionate Adoption,” under which Acadiana Animal Aid will provide her medications and wellness exams with a waived fee. The grant funds will contribute to: Bree’s waived adoption fee, which is $200; Bree’s prescribed medications: one capsule of Fluoxetine per day and one tablet of Alprazolam as needed for severe weather anxiety; and annual wellness exams, which will include flea/tick/heartworm prevention for the year, a heartworm snap test, and DA2PP, bordetella, and rabies vaccines. 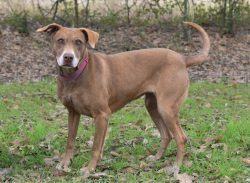 Acadiana Animal Aid will provide this care for the remainder of Bree’s lifetime, expected to be four to seven more years. 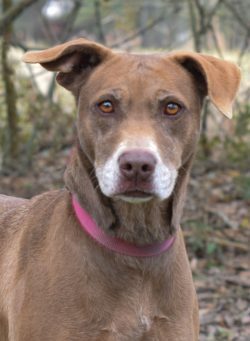 After patiently waiting for her chance at a furever home for nearly six years, Bree is hoping 2019 will be her year! Bree is smart as a whip and learns like lightning. She has mastered her commands and loves to perform them! She adores leaning against her people to return hugs and gentle touches. At 7 years young, Bree is an active, affectionate, and amazing companion! She is also the lucky recipient of a wonderful grant from the Petfinder Foundation Senior Pet Adoption Program — a huge thank you to the Petfinder Foundation for supporting one of our most special girls! Bree received multiple applications, and the most appropriate applicant for her is one of our previous adopters in Colorado. We have had multiple discussions with her about Bree’s adoption and her status is currently pending. We are currently planning a meeting between Bree and her potential family to take place within the next two months. In the meantime, we are preparing Bree by increasing the frequency of her introductions with other dogs to ensure a smooth transition and a comfortable future. Meet Bree here.